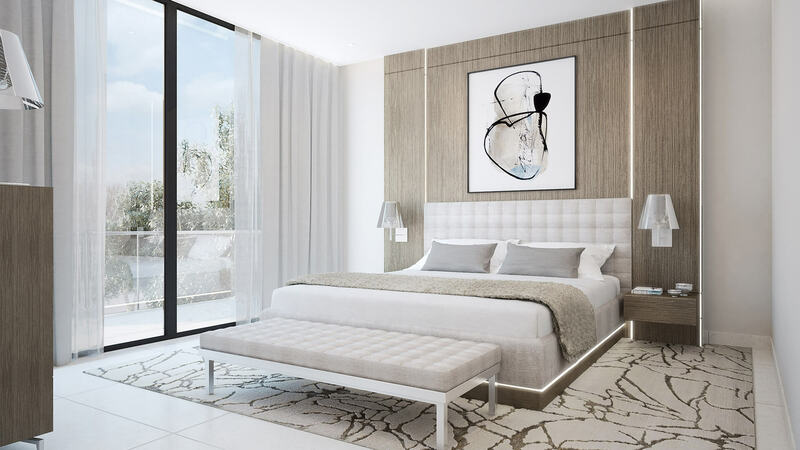 Los Arqueros Villas is a small project consisting of two luxury villas, situated on the tree-lined streets of Los Arqueros. 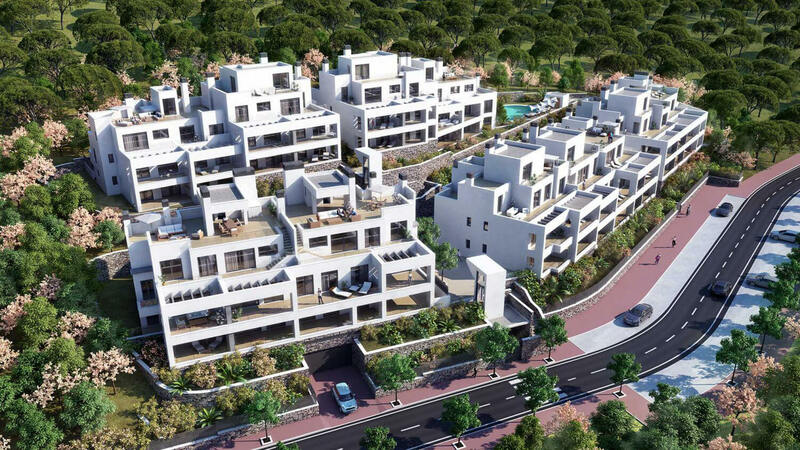 The plots are only a short drive from the main toll road and a further 5 minutes from the amenities of San Pedro de Alcantara, including restaurants, shops, banks and medical facilities. 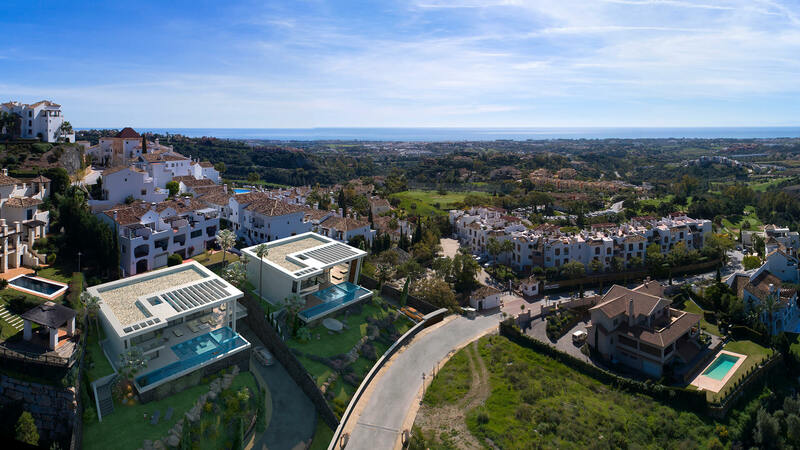 The properties afford you the best golf, sea and mountain views! 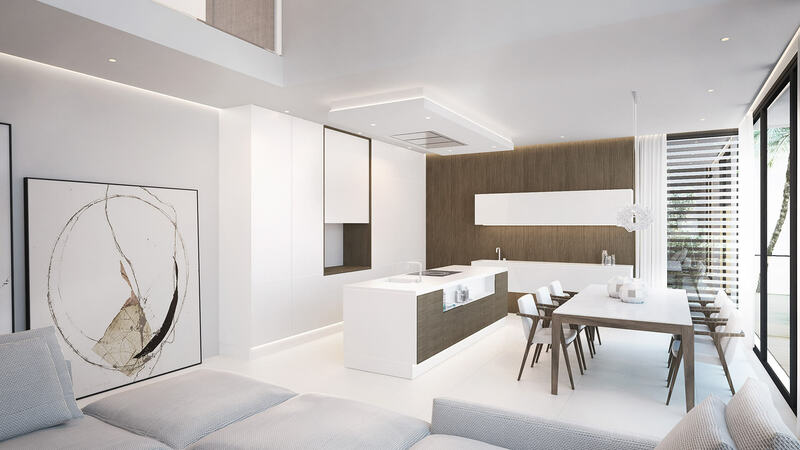 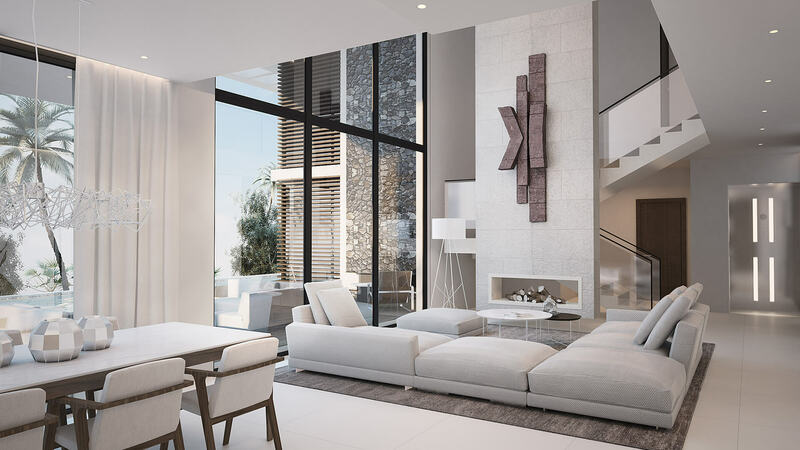 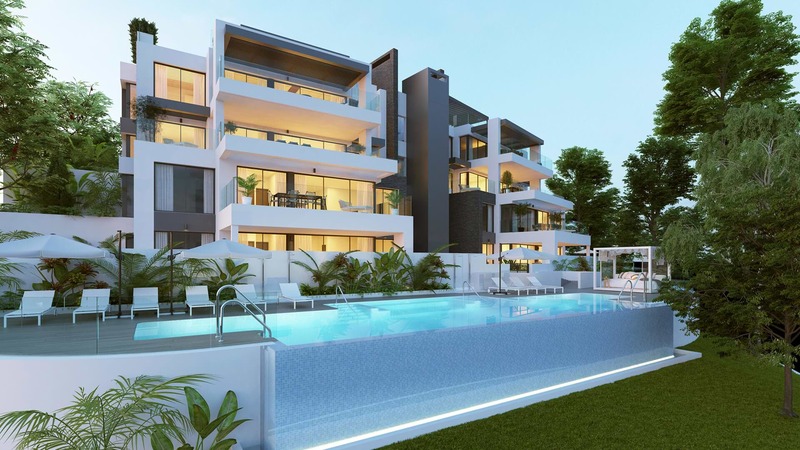 The properties are designed to suit a modern lifestyle with open spaces making the most of natural light, while providing cover for most of the large windows from direct sunlight. 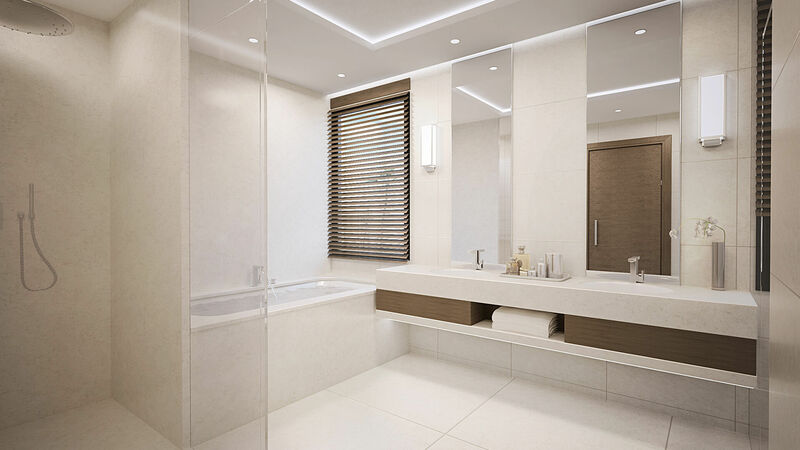 The flexible design allows you to choose from 4 to 6 bedrooms with ensuite. 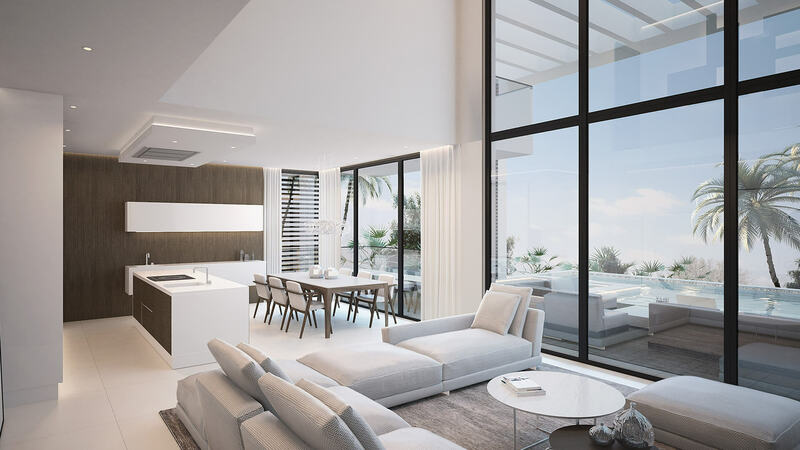 The large windows give an almost seamless transition from the interior to the spacious terraces where you will find your private pool. 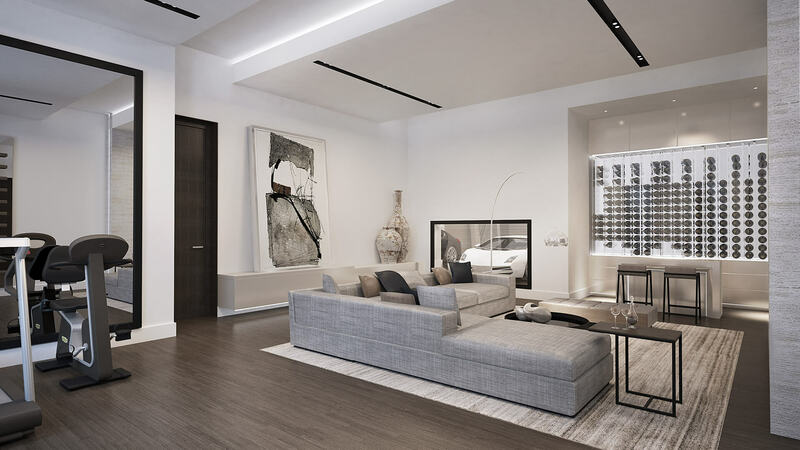 In parts, the windows go floor-to-ceiling covering both floors to invite natural light to flood the living and dining areas. 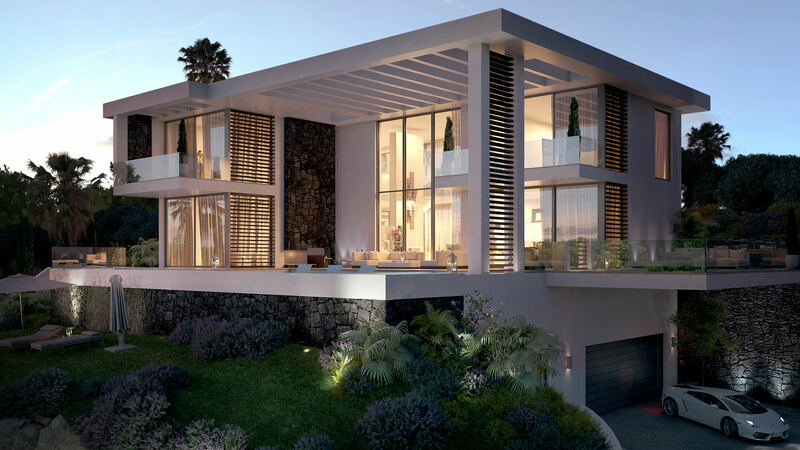 Villa 1 sits on a plot of 1,038.42 m² with a built area of 718.57 m². 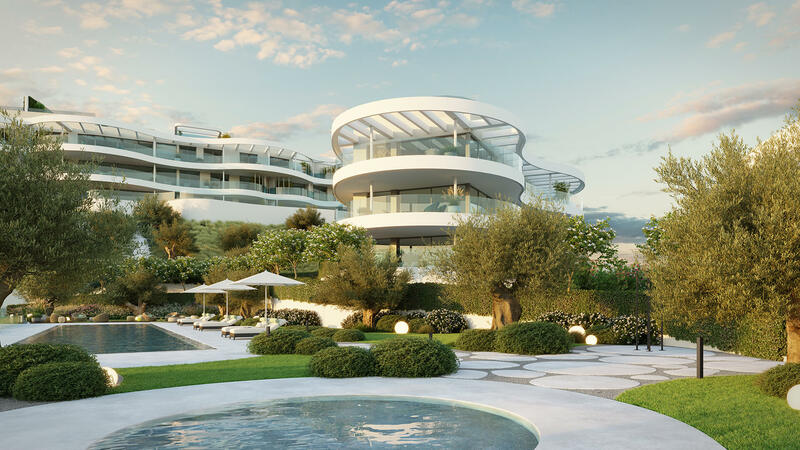 It is priced at 1,890,000€. 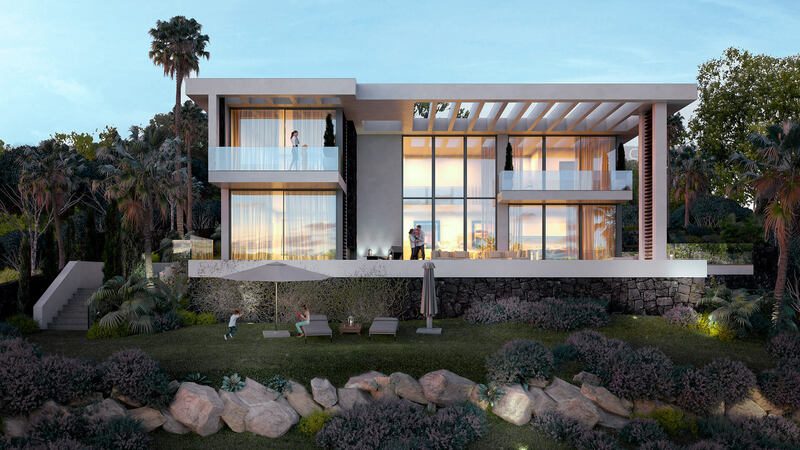 Villa 2 is on a plot of 1,193.17 m² with a built area of 707.29 m². 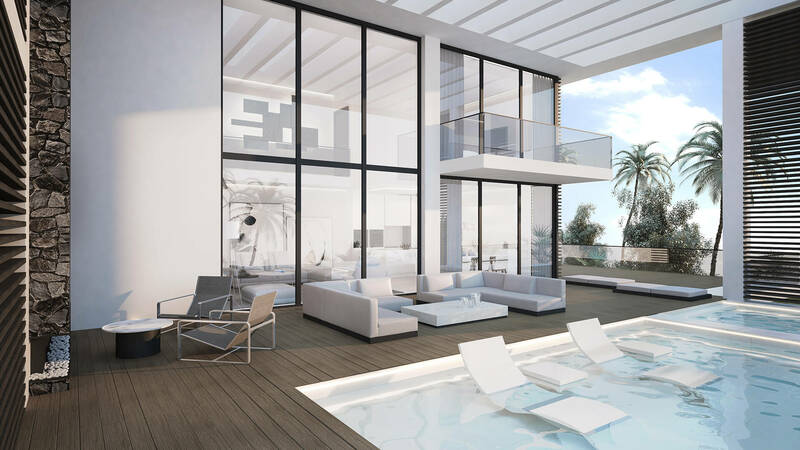 This villa is priced at 1,975,000€.